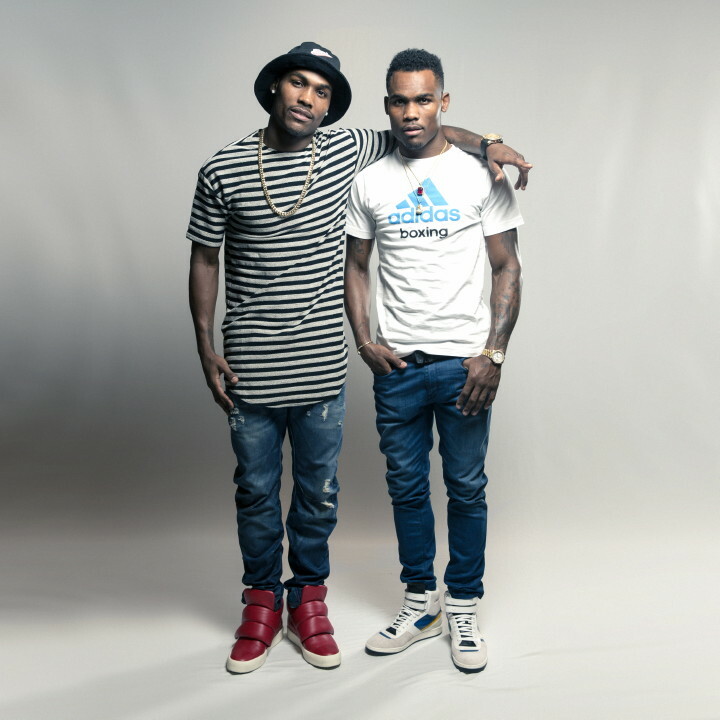 Undefeated identical twin brothers Jermall and Jermell Charlo have the opportunity to become boxing’s first twins to hold world championships in the same weight class when they enter the ring this Saturday, May 21 live on SHOWTIME from The Chelsea inside The Cosmopolitan of Las Vegas. IBF Junior Middleweight Champion Jermall will defend his title against former champion Austin Trout in the co-main event, while unbeaten Jermell will battle fellow contender John Jackson for the vacant WBC Super Welterweight World Championship in the opening bout. The SHOWTIME CHAMPIONSHIP BOXING® tripleheader begins at 9 p.m. ET/6 p.m. PT and is headlined by WBA 154-pound champion Erislandy Lara in a rematch against top contender Vanes Martirosyan. While they definitely have their similarities – look the same, have one letter different in their first names, have the same dreams and goals in the same sport – like any sibling relationship, they also have their differences. One likes the color black and while the other likes white. One likes horse racing, one likes basketball. However, one of the things they agree on most, is their desire to make history.